Each fall, a dedicated group of whitetail bowhunters provides high-quality data on wildlife to the Iowa DNR. A unique relationship between Iowa bowhunters and the Iowa Department of Natural Resources (DNR) Wildlife Research Section is entering its 14th year of partnering to collect observation data on wildlife they see while sitting in their treestands and ground blinds. The data is an important piece to the population estimates used by Iowa DNR staff to guide resource management and regulation decisions. Diaries are sent to 9,000 bowhunters selected from a core group who have purchased archery licenses for the previous three years and who identified as being interested in participating in the survey. A secondary group is used to fill in any gaps in statewide coverage. About 2,000 diaries are returned, representing approximately 90,000 hours of time in the field. Bowhunters are selected from each county in the state. “Most of the hunters who participate are excited to do it, which provides consistency in the data sets,” Harms said. The diaries have specific boxes to track the number of deer, badgers, bobcats, coyotes, gray fox, house cats, opossums, river otters, raccoons, red fox, striped skunks and wild turkeys hunters see on each trip. Diaries also collect observations of uncommon species and the amount of time hunters spend in the field. Diaries are sent out before the archery deer season opens on Oct. 1 and are returned in early December. The data is entered using optical recognition scanner, analyzed and included with existing data in January when proposing management decisions or regulation changes. It has been most recently used to expand the open bobcat zone into new counties over the past few years. 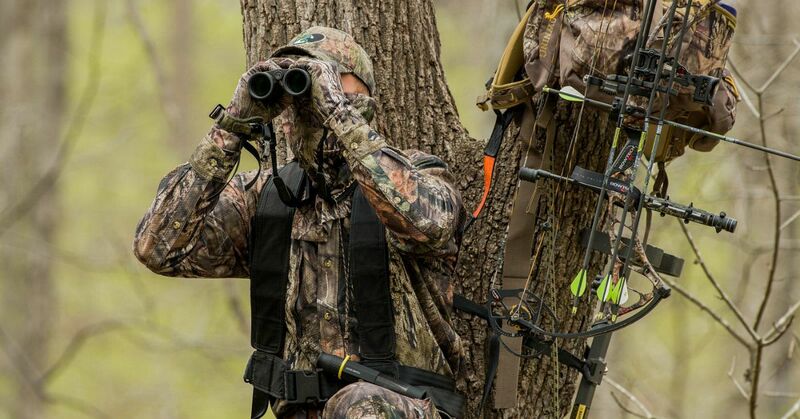 Bowhunter observation survey information is released as an annual report in early spring; click here to see previous Iowa DNR reports. The survey began in 2005.